Keep a watchful eye on your children at all times. If possible, hold their hands and keep them close to you. For younger children, keep them strapped in a stroller, and give them a bubble machine or some sort of toy to keep them content. 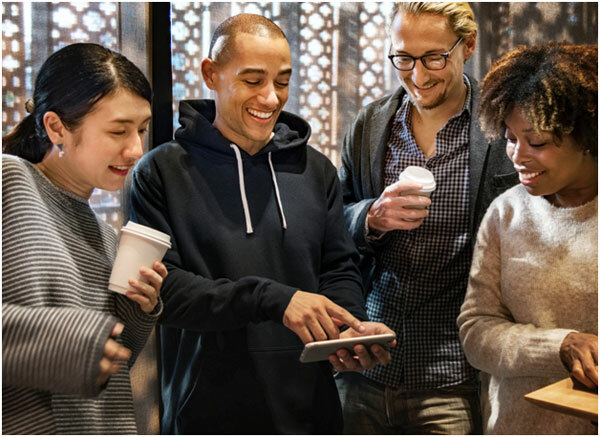 Have them wear the magic band: Yep, the magic band when scanned will give the staff the information they need to contact you in case they get lost. Talk to your children about safety before you go: Inform your children about the importance of staying together and not wandering off. Also, talk to them about staying away from strangers completely. Make sure you don’t run into other people or objects: It’s easy to get injured in this place, so just make sure your children are not running into things, or people, be careful especially around the construction areas. Don’t touch your face while in the park: we don’t need to go into more details about this, but there are people from all over, and the last thing you want to have happen is catch something. So discourage children from touching their face. 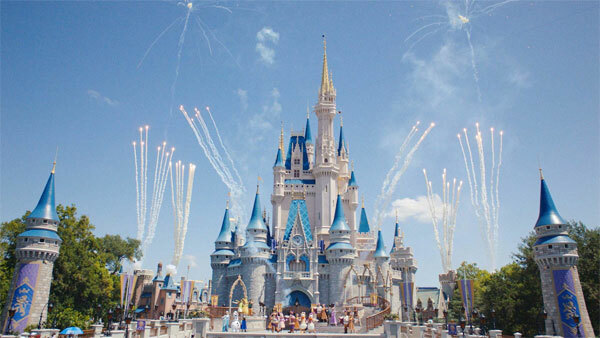 Well, now that you have the tips for having a great stress free time with your children at Disney, we recommend you book your group travel in Orlando with us at Promptcharters.com, the local experts. From ultra luxury Motor Coaches, Party Buses, Limousines, Minibuses, to more Economical School Buses, and Passenger Vans, we have the most up to date vehicle that meets your need. Take the stress out of your travel in Orlando, and book with us to have an easy vacation! Contact us today for a FREE, no obligation Quote. Yes, it’s that time of the year again. 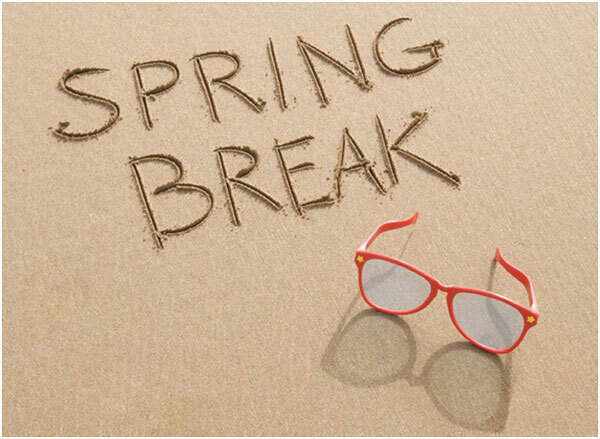 Spring is coming, and most students have their spring break coming up. If you have no idea how to spend the last break before summer, this article is for you. From beaches and other outdoor activities to fun things you can do indoor, our article says it all. Read below on how to stay bored-free during Spring Break 2019. Beaches are the most spring-break related destination probably on the North American continent. Beaches have it all, from high-class resorts to fun water activities. Known for its college students partying on beaches, they’ve gained a reputation as only a party place. At a beach, there is so much more to do than party with your friends. 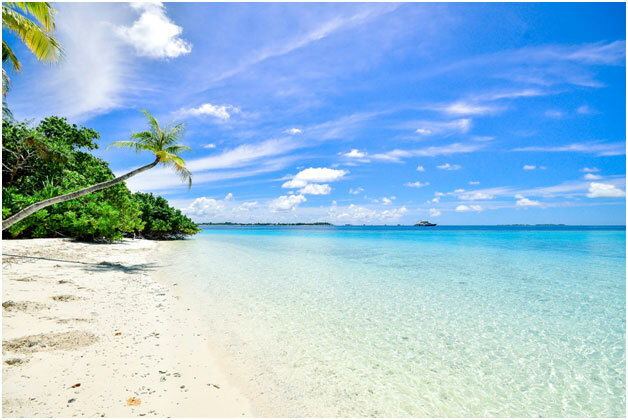 While this may be fun, have you been jet skiing, surfing, or even snorkeling in the water? These are just a few of the water activities at the beach. Popular beaches in the United States include Daytona Beach, Miami Beach, Las Vegas Beaches, Panama City Beach, and several more. Notice how most of the listed beaches are in Florida, so you might want to bring lotion to keep you from getting burnt by the hot sun. Another great outdoor activity/destination for spring break is hiking or bike riding on your favorite trail. 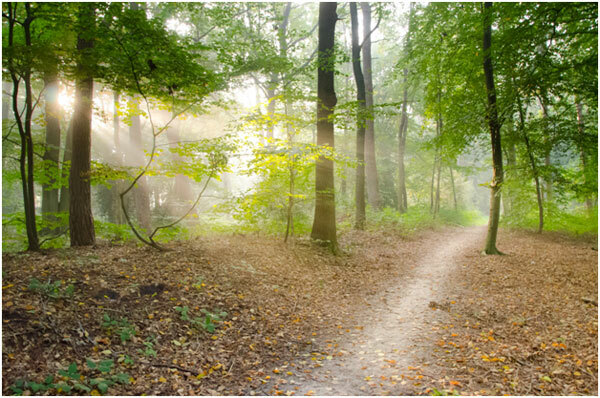 Spending time on trails is a great way to relax and experience the beauty of mother nature at the same time. Plus, you can maybe grab a picture or two next to some beautiful plants for your social media. For the best pictures, coming at sunrise might be a good idea. You can catch that beautiful glimpse of the sun rising over the treetops, exposing the bright foliage which lies on the trail. Another benefit of coming at sunrise is that you have the rest of the day to explore the trail and nearby areas. Also, many national park features famous trails, so visiting both is a time well-spent. One of the best things to do over spring break is to visit your family back home. You’ve been at college or out for a while, away from those who love you. The week-long break offers a great time to get back to that, go places with them, and so much more. A great way to go back may be a surprise visit, which would really make them happy. There’s so much you can do with them back home, from exploring the city or area you grew up in to eating at all your favorite spots. C’mon, who doesn’t like reliving their favorite childhood memories? Many students spend the break week hanging out with their friends. During the semester, there isn’t much time to relax and catch up with your besties, but the break offers a great time to. There’s a variety of things you can do with them, from just doing local activities to taking a road trip. There are many scientific benefits for spending time with friends. One of the major ones for students is coping with stress. Spending time with those you are close to, such as friends and family, help reduce your stress. Being stress-free in college is practically impossible, so reducing it is your best option. One of the favorite activities to do during spring break is to travel. Traveling and visiting interesting places also may help reduce stress. Not only is it fun, but it can be made into a group thing. What if all your college friends went on a road trip together? What if you all visit a major city that you’ve wanted to explore? There are just so many places you can visit and travel to. One of the best ways to travel is by chartered bus, which Prompt Charters specializes in. The versatility and size of the buses makes it very popular among travelers. Our bus models can seat up to 60 passengers, so traveling in a large group should not be a problem with us. Book a bus with Prompt Charters, and we’ll make sure you have the best spring break “road trip” ever. For years, we’ve been in the chartering bus industry, always offering exceptional and outstanding work in our field. We’ve been the transportation of thousands, including for many corporate offices and titles. We love what we do, because we get to build relationships with our travelers. We’re also sure you’ll love what we do, especially when you get a look inside our buses. From televisions to Wi-Fi, we got it all. And guess what? There’s no extra charge aside from the main charter fee. If you’re traveling, you should travel with Prompt Charters. Want to learn more about our vehicles and services? Visit our website www.promptcharters.com. The Milton J. Rubenstein Museum of Science & Technology is a popular attraction in downtown Syracuse. MOST (abbreviated name for the museum) features around 35,000 square feet of exhibit space, along with the Science Shop and a planetarium. MOST is especially popular with kids, as it features many hands-on exhibits and displays. 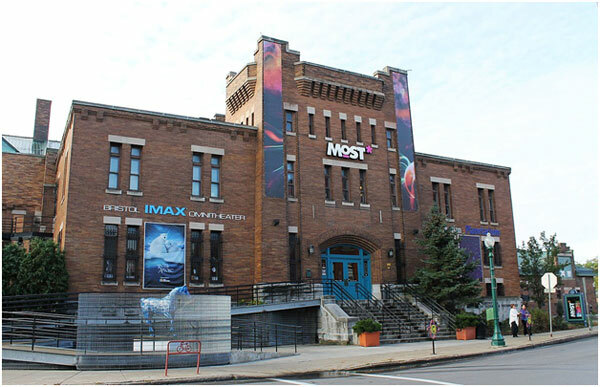 The Museum of Science & Technology also features the only domed IMAX theater in the state of New York. Established in 1981, MOST is still serving the tourists and the community. They are open Wednesday to Sunday from 10 am to 5 pm, with the IMAX movies during the same days. They are also open on some major holidays, but closed on July 4th, Labor Day, Thanksgiving, Christmas, and Easter Sunday. A combined package for the exhibits and the IMAX theater is $17 for adults and $15 for kids aged 2 to 11 and for seniors older than 65. The Everson Museum of Art is another popular attraction in Syracuse. The museum focuses on American art and its styles, with many famous American paintings, sculptures, and more. When visitors arrive, they notice the architecture of the building. Everson was actually built by famous architect, I.M. Pei, in a contemporary style. The galleries and the museum’s shop is open from noon to 5 pm on Sundays, Wednesdays, and Fridays. On Thursday, they’re open from noon to 8 pm, and from 10 am to 5 pm on Saturdays. On Monday and Tuesday, the Everson Museum of Art is closed. Admission for adults is $8, $6 for seniors above 65 and students, and free for members, kids 12 and under, and military members with ID. 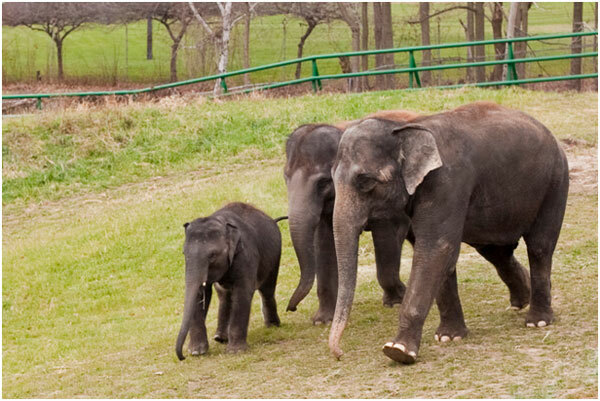 One of the top attractions in Syracuse is the Rosamond Gifford Zoo at Burnet Park. It’s among the 10% of the best zoos, and its also a member of the Association of Zoos and Aquariums. It was founded more than 100 years ago back in 1914. The history of the zoo has great impact as well. It began as a tiny educational facility, but now comprises of more than 43 acres, with various types of animals. From lions to penguins, the zoo features hundreds and hundreds of animals. They also have a wildlife trail and a bird sanctuary. Rosamond Gifford Zoo is open 362 days of the year, only closed on Thanksgiving, Christmas, and New Year’s Day. They open at 10 am and close at 4:30 pm every day. General admission for adults is $9 and $5 for kids aged 3 to 17 and seniors over 62. Entrance is free for kids 2 and under as well as active military personnel. The Carrier Dome is the sports structure on the campus of Syracuse University. It’s the largest of its kind on any campus, as well as the only domed stadium in that part of the country. 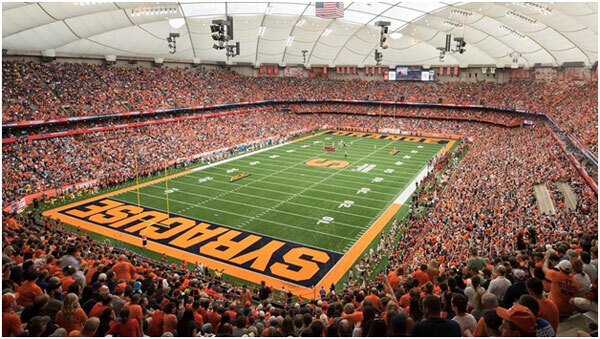 The sports like football, basketball, and lacrosse for Syracuse University are held in the dome, but other major events go on too. Concerts, Olympic champion ice skating shows, and much more go on here. The best way to visit the Carrier Dome is to come during major events and games. For the game schedules, you might want to stay updated with the Dome’s website. 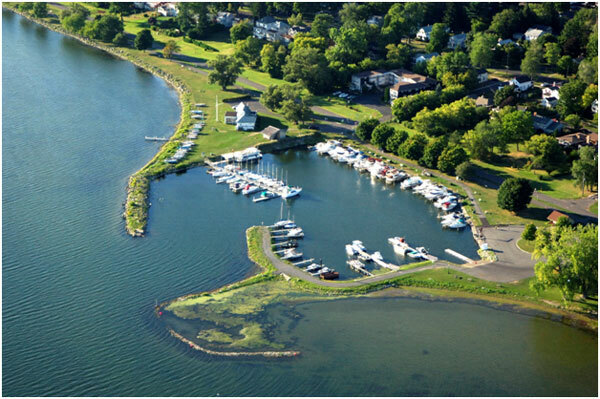 Onondaga Lake Park is a 7.5-mile greenspace next to Onondaga Lake, with most of the park in nearby Liverpool. The park offers plenty of perfect spots for a family picnic or even just to relax on the shoreline. If you’re looking for activities within the park, look no further. The park has boating, archery, sports fields, and plenty of hiking trails. From April to October, the park is open from 6 am to half an hour past sunset; and from November to March, they’re open from 6 am to sunset. There is no admission to enter the park, but certain amenities and events may cost you money. Destiny USA –Destiny USA is your one stop, all you can shop destination. The six-story is not only the largest of its kind in Syracuse, but in the whole state of New York. 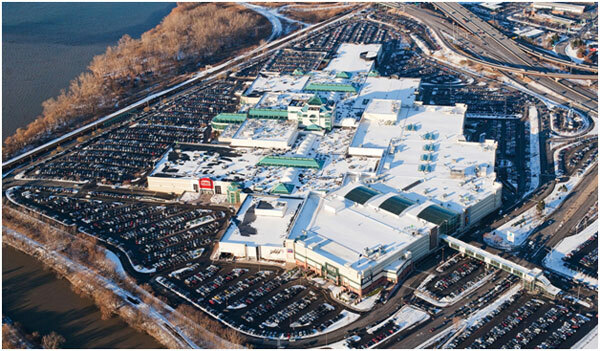 Size-wise, Destiny USA is the seventh largest mall in the United States. The large mall features over 250 shops, dining options, and entertainment options. Armory Square – Armory Square is one of Syracuse’s most vibrant shopping neighborhoods. Many of its shops and eateries are composed of the brick and mortar style buildings. From amazing restaurants to unique boutiques, Armory Square has it all. Texas de Brazil – Texas de Brazil may be a familiar name, and its also one of the most popular restaurants in the city. According to tripadvisor, the American steakhouse is rated the #1 fine dining restaurant option for 2019. Texas de Brazil is a chain of the expensive restaurant, so you may have one in your own city. Lemon Grass Restaurant – Lemon Grass is another popular dining option in Syracuse. The Asian-Thai fusion takes the #2 spot for fine dining restaurants in Syracuse for 2019 according to tripadvisor. If you like Asian or Thai food, you must stop at Lemon Grass. ApizzaRegionale –You might’ve guessed it because the title, but the ApizzaRegionale is a popular, Italian restaurant in Syracuse. The restaurant serves authentic Italian dishes, as well as tasty pizza. 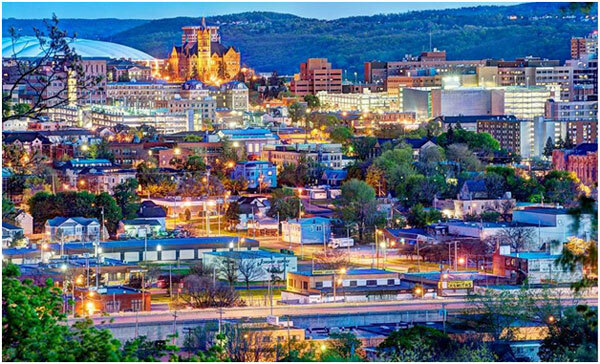 It is rated the #1 local cuisine restaurant in Syracuse by tripadvisor for 2019. Have a Great Time in Syracuse! Minibus vs Van for Small Group Travel – Which is Better? 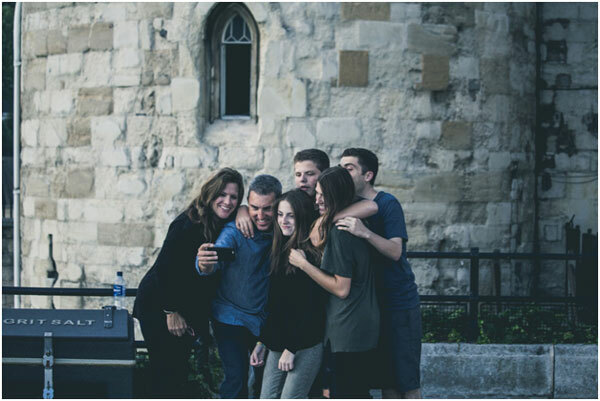 You might be a frequent traveler, but you probably know that group travel can sometimes be difficult to coordinate. When you consider which vehicle to pick, a large van might be your first thought. Well, did you know minibuses are better than vans for small group travel? They’re one of the best ways to transport small groups to school events, church activities, and business trips. Below are the major reasons why you should pick a minibus over a van for small group travel. Well, the first reason the minibus is better for traveling than a van is the larger carrying capacity. Coming in several different sizes, our minibuses are capable of holding anywhere from 15 to 37 passengers. On the other hand, most vans can carry only about 12 passengers. Prompt Charters has access to countless minibuses, including coach styles. Even if you don’t have up to 15 passengers, riders can still stretch out in different areas of the minibus if they choose. Aside from being able to fit more passengers, a minibus also has more storage options than a van. Most feature overhead bins for carryon items and baggage, as well as space under the seat to store a purse or a backpack. Most vans don’t have an overhead bin, and only have a tiny space under each seat to store anything. If passengers are bringing plenty of luggage or souvenirs back from their trip, a minibus is the best option with its extra storage options. Speaking of “extra”, minibuses feature extra comfort compared to a van. The first thing different is the seat itself. A lot of vans have the uncomfortable bench seats, which forces you to squeeze in next to another passenger. On the other hand, the seats on minibuses are separated, so each passenger can enjoy their own space without being in another passenger’s lap. They also have spacious center isles, which makes entry and exit from the vehicle easier. Most of our minibus models feature extra legroom as well, so tall passengers don’t have to be uncomfortable on their ride. One of the most important choices about vehicles is which one’s safer. Vans are usually not as strong compared to minibuses, basically due to their weaker build. In the event of an accident, the steel walls on the side of the minibus will protect the passengers a lot more than those of a van. Everyone likes to enjoy their ride. In a van, all there is a radio, speakers, and air conditioning. On the other hand, minibuses can be loading with extra features that make the ride more enjoyable. 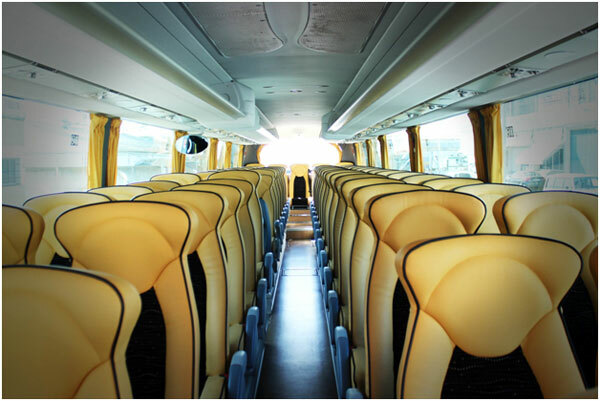 Depending on the model or request of the client, our minibuses can feature large windows, PA system for music, comfortable seats, flat screen televisions, and even Wi-Fi. C’mon, who doesn’t enjoy watching a show, reading an online book, or something else regarding the internet on a long road trip? When you book with Prompt Charters, these and many more amenities are offered and available. As Prompt Charters, we pride ourselves in our employees, especially our drivers. Not only are they highly trained and qualified for the job, but they also are knowledgeable about the roads you’re traveling on. A good reason to pick our minibus over a van is because we offer a designated driver. For the duration of your trip, our driver will drive you and stay nearby when you stop at a hotel. Once the trip is done, he will drive you back to the original pick up point. Also, many of our bus drivers are great tour guides, so you might be able to talk to them about your trip destination. Our trained drivers are just another reason to pick our minibuses over a van. These were just a few reasons as to why minibuses is the better option compared to a van. Because they feature more space and added comfort, a minibus is one of our most popular chartered vehicles. As one of the best in the business, Prompt Charters offers a variety of vehicles, including minibuses of various sizes, large motor coaches, party buses, and more. From transporting you for a church activity to a business trip, Prompt Charters can do it all. To learn more about our vehicles, visit promptcharters.com. To get a personalized, detailed quote, call our team at ☎ 1-877-277-6678. Happy Travels!